If you’re into wheels, or engines, or tractors…and even if you’re not…this is a must visit! 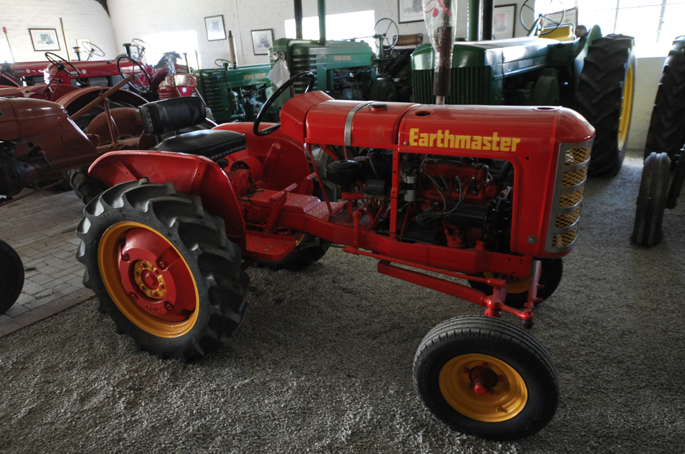 The Villiersdorp Trekker Tractor Museum is run by the Western Cape Veteran Tractor and Engine Club and offers a fascinating journey through various stages of farming machinery. The machines found in the museum are lovingly restored by a group of local enthusiasts. These people are so crazy about machinery that they even decided to bring a ‘sea tractor’, the historic Alwyn Vincent tug boat, 100km inland to be restored and exhibited.